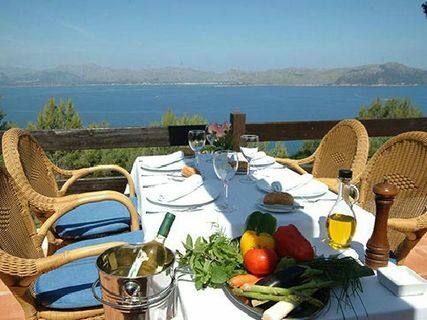 In privileged natural surroundings with views of the Bahía de Pollença, Salvador Fontclara has been running one of Alcudia’s most emblematic restaurants for over twenty-five years, providing customers with excellent service and a range of dishes that transmit the flavours and textures of true Mallorcan cuisine. 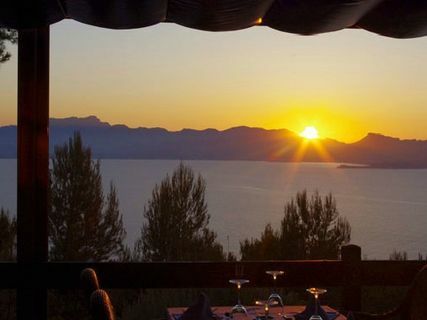 Our restaurant is located 150 metres above sea level, facing the Bahía de Pollença and the Sierra de Tramuntana, which is a World Heritage site. We are just a few steps away from the Ermita de la Victoria, the only fully preserved 12th century fortress-hermitage on Mallorca, which still maintains elements that remind us of its defensive nature. 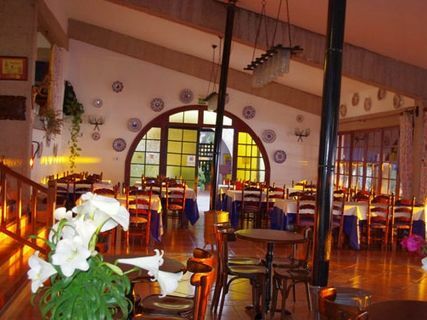 Salvador and our team welcome you to the Mirador de la Victoria.